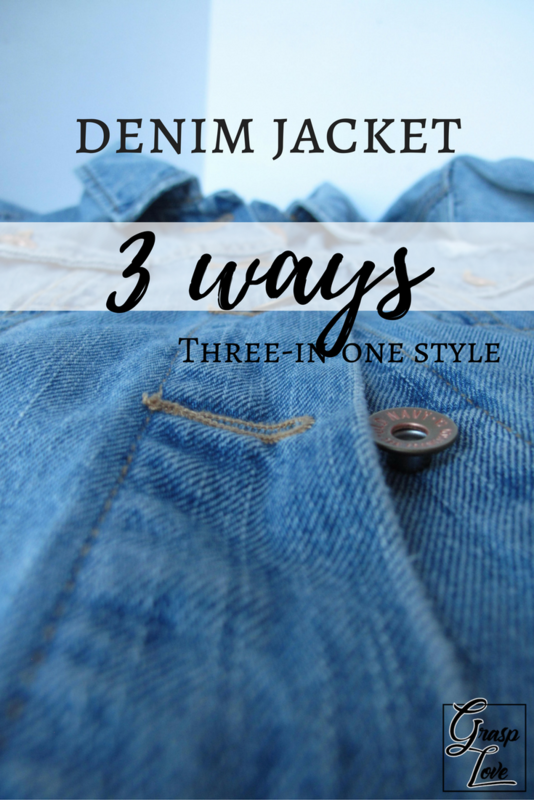 Three-in-One Style is all about combining form, function, and modesty. Form because we strive to look stylish and have an updated wardrobe. Function because we use pieces we already have and combine them in new ways (yay stewardship!). Modesty because we can use these outfits to represent Christ well wherever we go — work, church, or with family and friends. Three outfits, one repeating item. Endless possibilities. The repeating item is the item we will highlight in all three outfits we create. 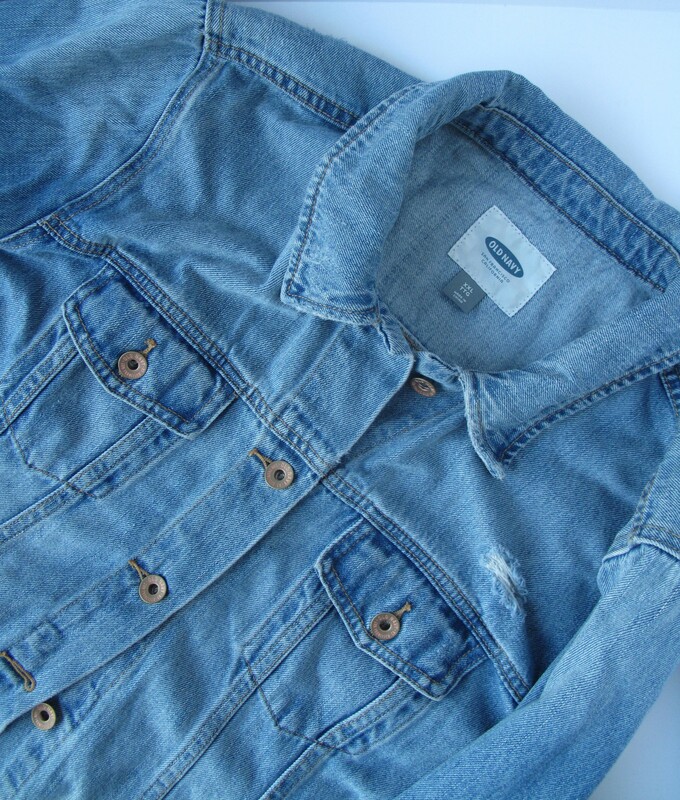 For this month’s Thanksgiving edition, our repeating (highlight) item is a denim jacket. 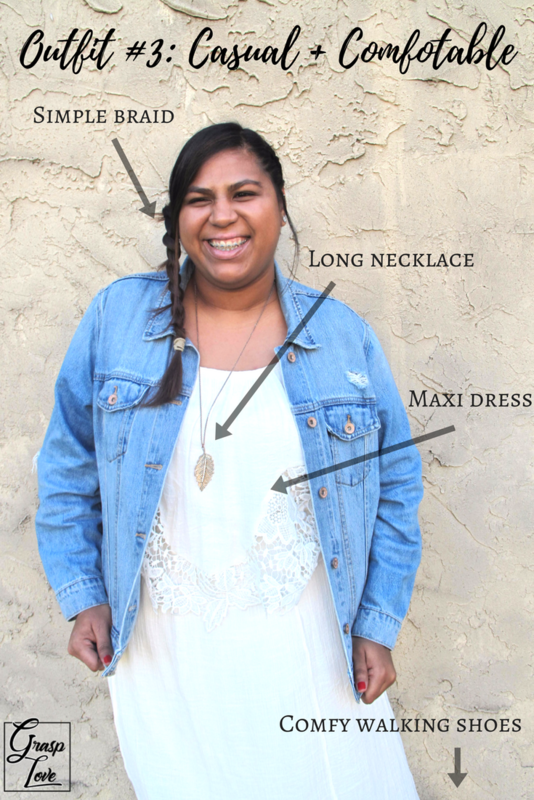 A denim jacket is a versatile piece to add to your fall wardrobe. 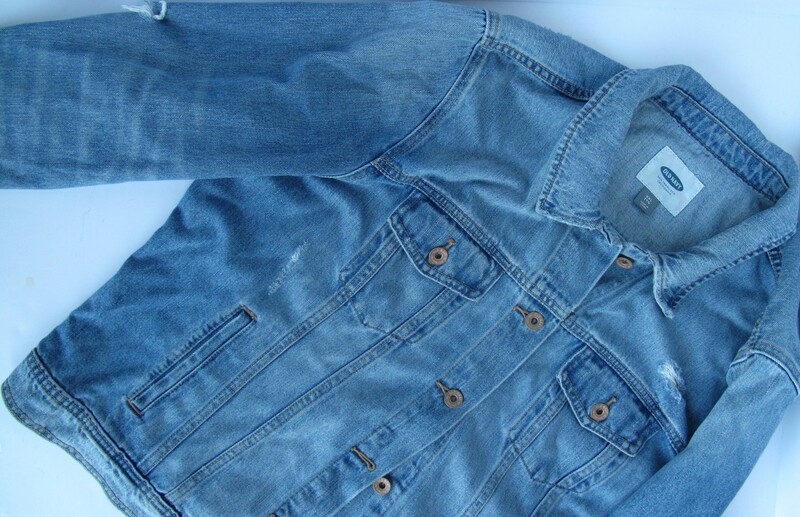 As chilly weather (or A/C blazing indoors at concerts and family’s homes) becomes a part of our holiday season, having a denim jacket will keep you warm while keeping you in style. 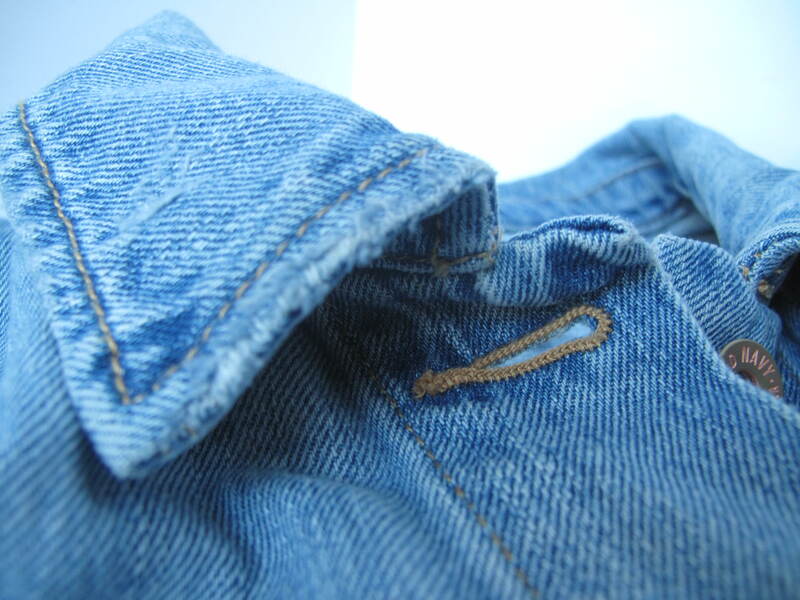 The best thing about a denim jacket? You can dress it up or down, depending on the event. It’s especially perfect for Thanksgiving weekend, where you’ll most likely be prepping food, hosting dinner, shopping during Black Friday, and even putting up some Christmas lights and decor. Perfect for any Friendsgiving celebrations. Perfect for Black Friday shopping in style. P.S. If you have any ideas for a repeating/highlight item, especially for menswear, please send us a message through the contact page. Guy Style is coming! Learned so much and i am Incredible excited to see what will come next!!! 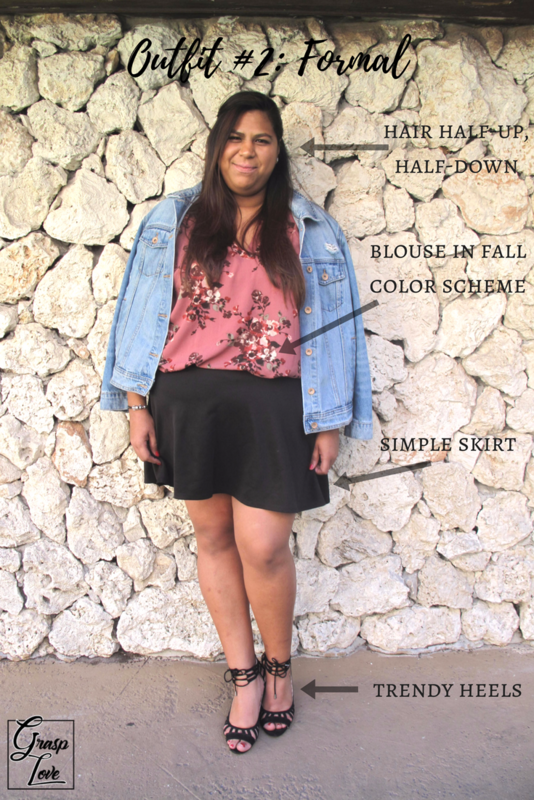 I have those 3 same outfits in my closet and had no idea! Ha! Great pairing!